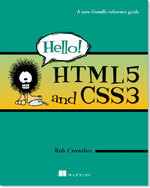 This is undoubtedly one of the best books out there on HTML5 & CSS 3, if not the best. The authors have explained everything clearly and simply. 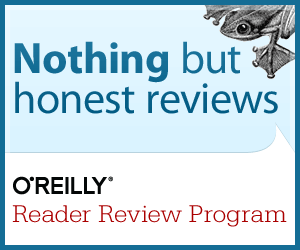 You will just glance through a chapter casually, try out the code snippets real quick and you will be a master of the concepts of that chapter; this book makes it that easy. Correspondence between HTML4 elements and their drawbacks and how HTML5 elements improve on them is explained nicely and in a detailed manner. It is so easy to get excited to see such nice things HTML 5 can do and so easily. But unfortunately, very few browsers support only selected features yet. 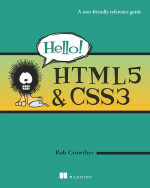 You certainly need to have some experience of previous versions of HTML and CSS to be able to make the most of this book. But no extensive practical knowledge is required. And don't forget they have a nice companion website too. I received the book from Manning Publications as part of the Manning Early Access Program (MEAP).